Do you know that you can easily convert your airtime to physical cash? With Zorango, this has been made easier and better. 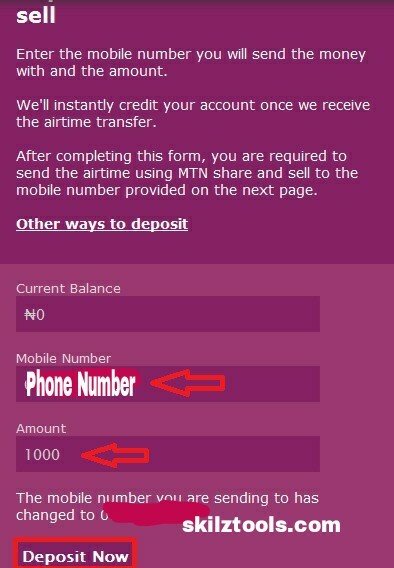 Below are the step to follow when you want to deposit airtime to your Zoranga account and inorder to transfer them to your bank account. 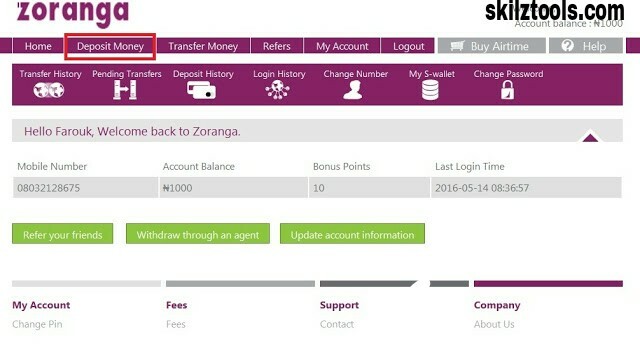 Zorango account is like an online deposit account or saving account that deposit money through your Airtime. 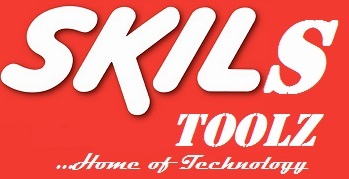 You can easily fund it to your various bank accounts. 💎Make sure you create your 4digit Pin before you start any transaction. Click on Deposit Now button. They will provide a number to you that you will transfer the total amount you want to deposit to your zoranga account, just do it and your zoranga account will be credited instantly. You have successfully funded your Zorango account. In the next post I will enlighten you on how to transfer the Zorango money deposited to your bank account.